Home » Lego Star Wars Breaks Guiness Record at Celebration! Now this is how you celebrate an anniversary! As part of their 20th anniversary celebration of their Star Wars license, Lego broke a Guinness World Record this Thursday! Star Wars isn’t just any license for Lego. 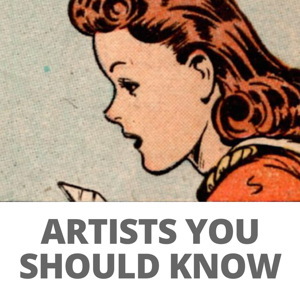 It’s the first license for which the company ever produced figures and sets. 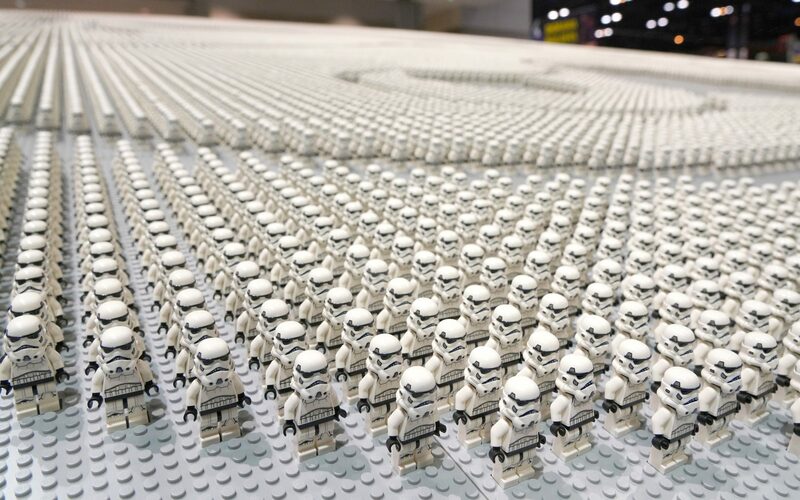 On Thursday, April 11, 2019, a team of 12 builders took 36,440 Lego Star Wars minifigs and arranged them into the shape of a Stormtrooper helmet. This breaks the previously held record of 35,210. The new helmet measures 20 feet long by 20 feet wide. It is made of the same Stormtroopers that come in the 20th Anniversary Lego Star Wars Imperial Dropship set. It took more than a full day to create, taking the builders a total of 36 hours to finish. Christina Flounders Conlon, a representative from Guinness World Records, evaluated the installation after the builders finished. The helmet makes for a truly impressive and a truly delicate display. I can just imagine what the feeling would have been to have placed 36,000 minifigs in perfect arrangement, only to knock one down accidentally almost a full day and a half into the job. Then it would have been the world’s largest falling Stormtrooper domino display. If you are at Star Wars Celebration in Chicago this weekend, be sure to stop by booth #1616 in order to see everything that Lego has planned for their celebration at Celebration.